For visitors from the flat American midwest, Israel is challenging because of its many hills. To get practically anywhere is to hike up or down. 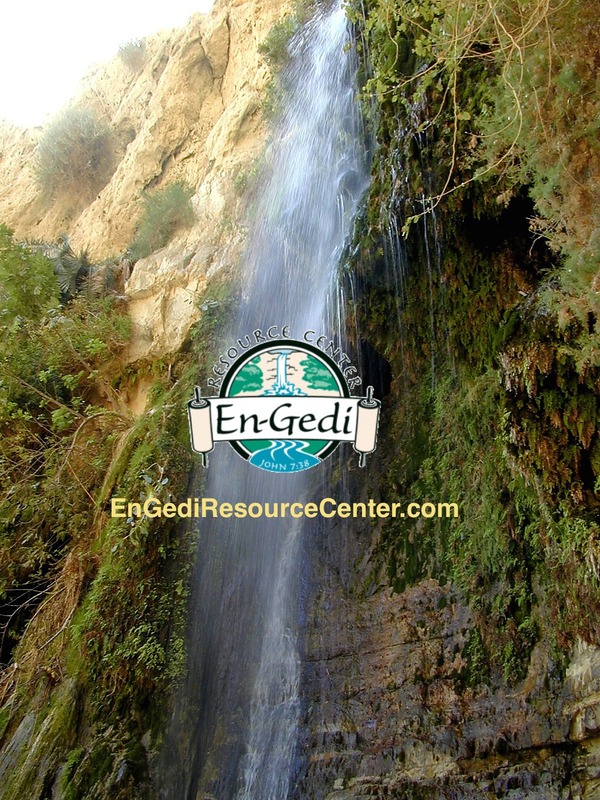 As we studied the Hebrew of the Scripture in the land, we saw that as often as the text said that a person “went” (halakh) somewhere (literally meaning “walked”), it says they “went up” (alah, meaning “ascended”) somewhere, or “went down” (yarad, meaning “decended”) somewhere. The language reflects the topography! Some places in the Bible are almost always associated with going up or going down, partly because of geography, and partly because of their spiritual associations. A person always “goes up” to Jerusalem, because it is on one of the highest mountains in the area. The Temple is at the highest point, to remind worshippers that they are coming near to God. Every time our bus climbed up the hill into the city, we were reminded of “going up” to Jerusalem. If we would have walked as Jesus did, it would have been even more obvious. Our burning legs would tell us that we must make an effort to enter the presence of God. 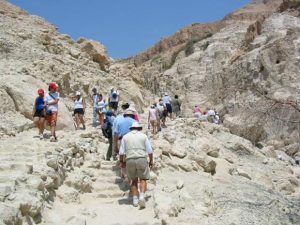 Often simply going into the land of Israel is “going up” in the Scriptures, and even today, when a Jewish person moves from another country to Israel, he or she is said to make “aliyah” which means to “go up” or “ascend.” On the other hand, a person almost always “went down” to Egypt. In our thinking, since Egypt is to the south, we would call it “down,” but they didn’t associate the south with “down.” Rather, it is downward because of being outside of the Promised Land, and somewhat also because it was the land where the Hebrews were oppressed. 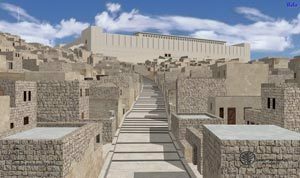 It is interesting that over the history of Israel, there have been few flat places – it seems that the nation was either ascending or descending spiritually, to worship the true God, or to fall into idolatry or sin. Our spiritual lives are like that too – we tend to be either ascending or descending rather than just on the level. Each day we need to ask ourselves which way our next step will go.